SANDY, Utah, February 13, 2019	(Newswire.com) - Today, Fusion Healthcare Staffing (“Fusion”) announced that it has won ClearlyRated's Best of Staffing® Client and Talent Awards for providing superior service to their clients and placed talent. Less than 2 percent of all staffing agencies in the U.S. and Canada have earned the Best of Staffing Award for service excellence. Fusion’s dedicating recruiting team received satisfaction scores of 9 or 10 out of 10 from their clients and their talent at percentages significantly higher than the industry’s average. About Fusion: The medical staffing experts at Fusion have been recruiting temporary locum tenen physicians for their clients across the United States since 2013 and have been repeatedly recognized by national organizations for quality and excellence. Fusion is committed to finding qualified healthcare providers for their clients while providing an exceptional locum tenens experience for their physicians. About ClearlyRated: ClearlyRated (formerly known as Inavero) administers more staffing agency client and talent satisfaction surveys than any other firm in the world, reporting on more than 1.2 million satisfaction surveys from staffing agency clients and job seekers each year. Committed to delivering ongoing value to the industry, ClearlyRated is proud to serve as the American Staffing Association’s exclusive service quality partner. Learn more at ClearlyRated.com/Solutions. About Best of Staffing: ClearlyRated’s Best of Staffing® Award is the only award in the U.S. and Canada that recognizes staffing agencies that have proven superior service quality based entirely on ratings provided by their clients and job candidates. Award winners are showcased by city and area of expertise on ClearlyRated.com – an online business directory that helps buyers of professional services find service leaders and vet prospective firms – based exclusively on validated client and candidate ratings and testimonials. 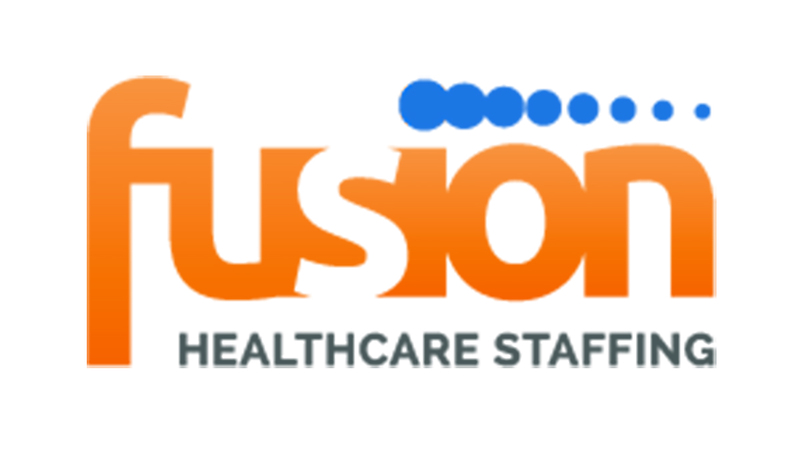 Fusion HealthCare Staffing has been serving the medical communities in the United States for over a combined 15 years.